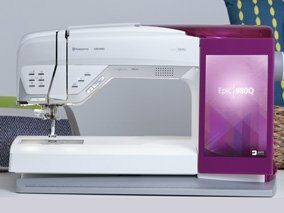 your sewing machine to make cards and envelopes too? We will make an invitation in class and inspire you to try more. Carrie simply loves to sew! She started designing and making her entire wardrobe at 14 years old. This passion has extended into an International journey that has embrace every aspect of the textile and garment industry. 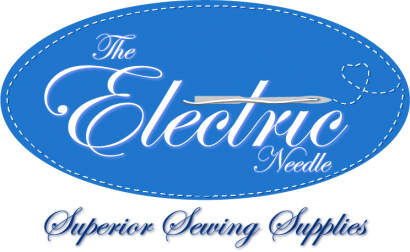 From 1998-2004, Carrie owned and managed Main Street Sewing and Vacuum in Vancouver, WA This expanded her love of sewing in the Embroidery, Digitizing, Crafting, Heirloom and Quilting arenas. She has received certification and training from Sue Hausman, Martha Pullen, Alex Anderson and Connie Crawford.